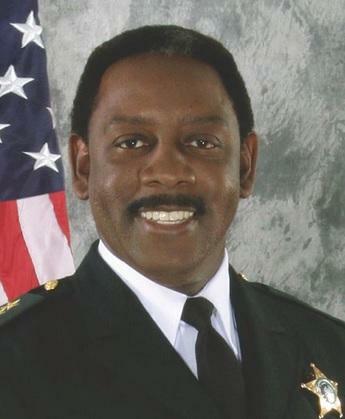 Orange County Sheriff Jerry Demings is the new President of the Florida Sheriffs Association. 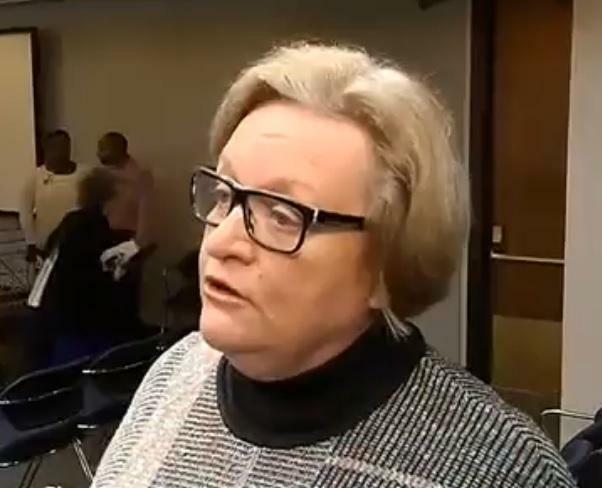 Demings is taking over the reins from Alachua County Sheriff Sadie Darnell. Demings has been in the news a lot lately as he’s had to deal with high profile incidents that have gained national attention. That includes last month's mass shooting in Orlando that left 49 people dead and 50 people injured. There’s also the alligator attack at a Walt Disney resort that led to the death of a two-year-old. Demings also had a hand in a new law that took effect this month. It allows the surviving spouses of law enforcement or first responders killed in the line of duty to receive a proper death benefit. 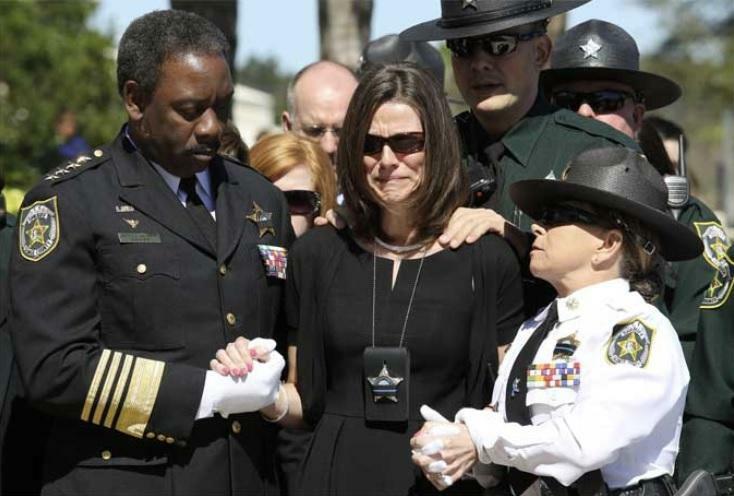 It’s inspired by the family of one of Demings’ deputies killed in the line of duty in 2014.